I actually made a account via Facebook just to leave some love!! 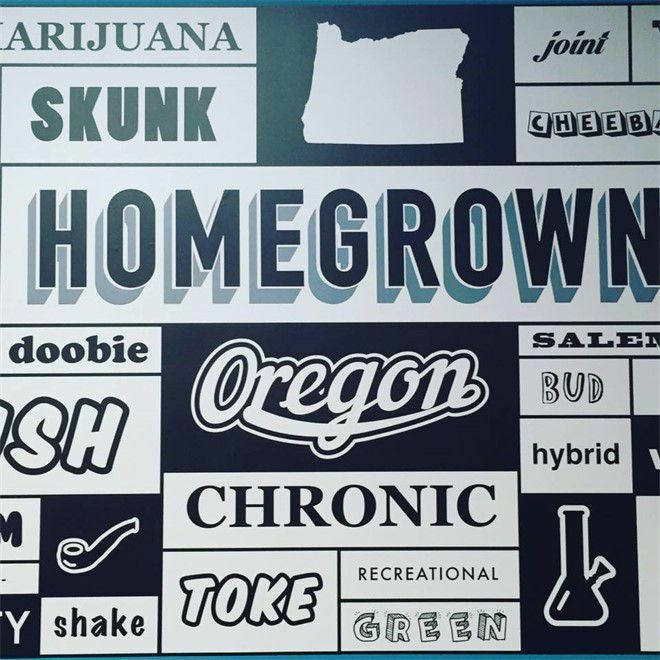 I was uneasy looking for a new regular dispensary, I moved to Keizer from being South Salem...and needed a new spot. The 420 weekend deals pulled me in, and I'm going to probably keep coming back. Everyone that helped me, is super friendly, willing to help, and if they don't know the answer, then they find it out. 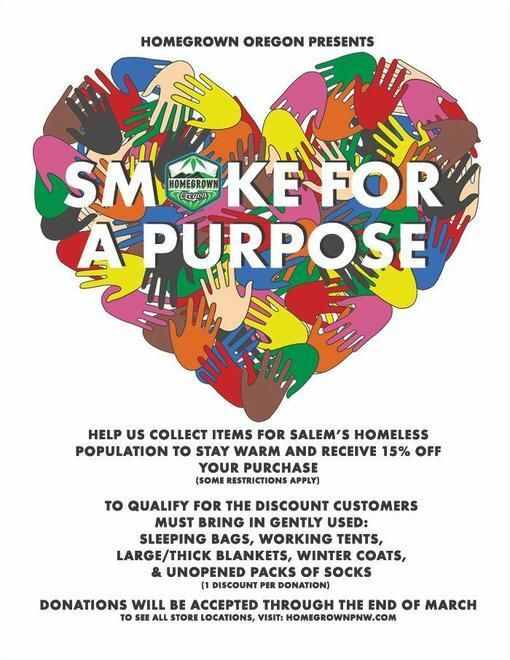 They are wonderful people and have great deals on their items. It is a place I come to often because of these reasons and a few more. it's perfect!! literally down the street from me!! great staff I got a cool pineapple hat pin! Always love the deals here but mostly the bud is awesome I just found out there’s a homegrown Oregon shop a few miles closer to me than this one, but I wonder if the bud is just as good. I’m tired of a lot of shops only being satisfing maybe 1 out of 4 visits. That’s why I keep going back to the liberty location there bud is never disappointing. Do you guys have the same bud at your other locations and do they handle the product in the same manner ? ?